He’s a lover of music, a little boy who loves to laugh, and a total bookworm. He’s an early bird, a chef in training, and a fan of dress-up and imaginative play. He’s also a young child who, at this stage, identifies himself only as Canadian. He recognizes the maple leaf with excitement and is proud to sport red and white on Canada Day. This is great, except that it reminds me of one thing that he hasn’t been introduced to properly: his Indian heritage. Canadians are introduced to their backgrounds through extended family, going to temple, being introduced to the arts of their cultural background, or learning the language of their parents or grandparents. Little Bear, however, hasn’t been introduced to his Indian culture in any of these ways. Arun comes from a Tamil-speaking, South Indian background, and I come from a Hindi-speaking, North Indian background, but neither of us have any proficiency in speaking these languages (we have some competence when it comes to comprehension, but that doesn’t help us teach Little Bear either of these languages). We don’t attend any sort of religious services, and Little Bear hasn’t had too many opportunities to be exposed to the arts and culture of India. I’ve struggled to find good, quality learning opportunities for Little Bear to experience his cultural background. We’ve enjoyed some books, but unfortunately many of the traditional learning materials (that I’ve had access to – I may very well be unaware of some better materials) that come out of India are either outdated, poorly developed, or not age appropriate. This is especially true when it comes to religious materials. Hinduism is full of colourful, exciting, and sometimes scary stories. Most people learn about these stories through an oral tradition of storytelling. Nowadays there are lots of cartoon series and movies that come out of India that attempt to take over this storytelling tradition. Unfortunately, a lot of them don’t do the stories justice and they can often be quite frightening (think of crazed demons attacking a village – not exactly the kind of stuff a 3 year old enjoys!). Recently, I had an opportunity to chat with Shuchi Mehta and Shweta Chopra, the California-based founders of an amazing new app, 3 Curious Monkeys. As mothers themselves, Shuchi and Shweta struggled with this same issue that I have been having. 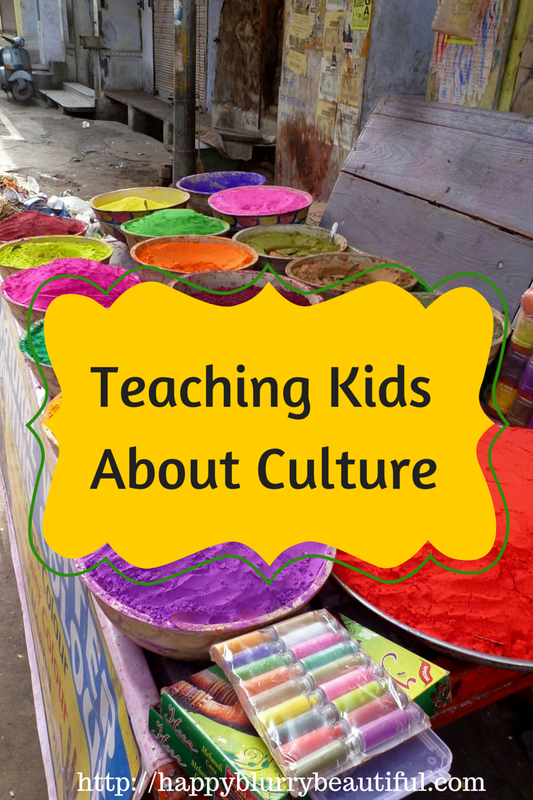 How do we make Indian culture relevant and interesting to our children? From this question, 3 Curious Monkeys was born. In the 3 Curious Monkeys app, children are introduced to Suno (meaning listen), Dekho (meaning look), and Jaano (meaning know/learn). These three monkeys are also the stars of Shuchi and Shweta’s book, The Diwali Gift. In the app, children get a chance to dress up the three monkeys in different Indian attire while not only learning the name of the items and where in Indian they’re from, but also learning some fun phrases. After dressing up a monkey, kids can also get their monkey to dance and even take a picture of it all dressed up. 3 Curious Monkeys is a great way to start a conversation about the Indian culture. It draws in children and allows you to provide a rich learning experience by teaching your child alongside the app. It’s simple to use, and even my 3 year old had no problems working through the different functions on the app. After using 3 Curious Monkeys just two times, Little Bear turned to me one day and exclaimed, “Wah re wah!” (meaning wow or excellent). It targets a preschool age audience perfectly, as the information is not overwhelming, but it will start to introduce children to some elements of Indian culture. The best part about the app is that – in addition to being super cute – it’s not overly complicated. The premise is simple: help the three monkeys get dressed. Better yet, the three monkeys from the app also appear in Shuchi and Shweta’s book, making it easy for kids to relate what they learned in their app to what they read and learn about in the book. While I haven’t yet had a chance to take a look at the book, I think it would be a fun book to give as a Diwali present or to read leading up to Diwali this November. Using the 3 Curious Monkeys app has helped pique Little Bear’s curiosity, giving me an opportunity to help him learn more about his background. The 3 Curious Monkeys app is available as a free download on the App Store and The Diwali Gift can be purchased on Amazon.